I love food, that is certainly no secret. Despite that I still find buying gifts for the food lovers in my life difficult. Everyone has different tastes and their own little likes and dislikes when it comes to food, so buying for a foodie or food lover can be hard! We all know a foodie or food lover and I have at least one or two on my gift list this year. I bet you do too. With that in mind I thought I would share some gift ideas with you, help you to find some inspiration to find that coveted perfect gift this Christmas. I'm going to start where any food lover would, at the cooking! 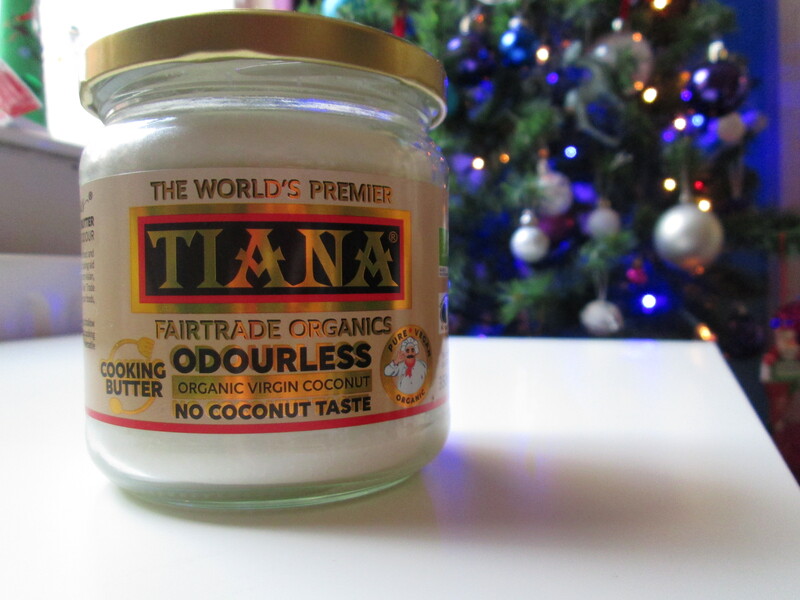 With all certified organic ingrediants, TIANA Coconut cooking Butter is perfect for any foodie who loves to cook this Christmas. It is perfect for all the foodies out there since it is free from gluten, diary, preservative, colouring and additives. It is even suitable for vegans and vegetarians. It also doesn't taste or smell of coconut! You can use TIANA Coconut cooking Butter as a healthier alternative to cooking oils with any meal or food you are making. We all like to look after our bodies and at this time of year we really should be thinking about those all important vitamins as well all those yummy treats around. . Aduna Baobab Powder will help your food lover to do just that and more! I am sure everyone has now heard of super foods? Well Baobab is one of them. Baobab is the only fruit in the world which dries on the branch. Aduna simply deseed and sieve the fruit to make it into a powder, so what you get is the fruit itself! Baobab powder is a fantastic source of Vitamin C which supports your immune system, skin and your energy release. In fact one single dose gives you 33% of your recommended intake for a day. Add in that it is 50% fibre and contains the highest amount of antioxidants found in fruit. What's not to love? 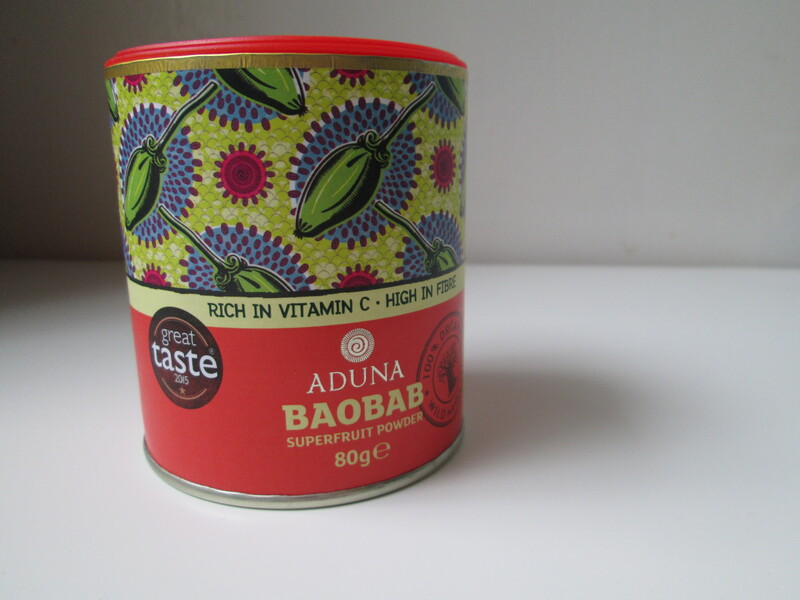 Aduna Baobab Powder is free fom dairy, wheat, gluten, additives and preservatives as well as added sugar. While Aduna Baobab Powder is organic and natural it is also safe for children, the perfect way to add in some extra Vitamin C to their diet. Aduna Baobab Powder is so easy and versatile to use as well! You just use 2-4 teaspoons in your morning porridge, yogurt, smoothies or shakes. It tastes just like sherbet! Don't you just love the pattern on the tub? I love coffee! If you follow me on Instastories you will know I also love mugs. (I think I may be obsessed! Haha) I usually have to resist the urge to buy ones with great slogans on. I have the perfect gift for a mug or hot drink lover! A personalised bone china mug! This is my favourite item in the guide! I love these mugs from McGlaggan Smith Mugs. McGlaggan Smith Mugs specialise in bespoke and personalised mugs. Do they ever! 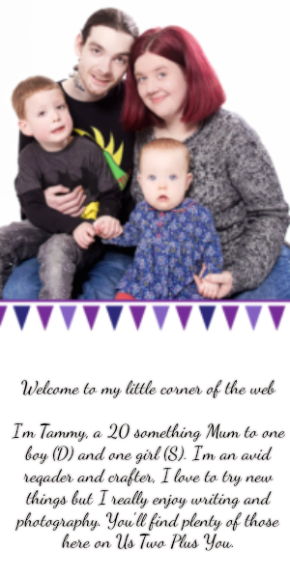 There is a whole range of designs, personalisations and more on their site. I just love this personalised mug which is personalised with not only your name but your preferred drink too. The personalisation doesn't stop on the front either you can add more to the handle and even on the bottom at the inside! I tend to drink a very wide range of coffee drinks but as a mum I find I can always use a coffee fix. The mugs are so exquisite, being beautifully made and finished. They don't seem old fashioned like many china mugs I have found, they are modern and personal. The personalisation doesn't stop on the front either you can add more to the handle and even on the bottom at the inside! Perfect for a mug lover. The Nutri Blitzer from JML is an amazing little gadget for the kitchen! So good it has been included in the health and fitness range at Superdrug. Containing precision made steal extraction blades which will spin at an astonishing 19,000 RPM. Those blades help the Nutri Blitzer to create a vortex which can literally pulverize seeds, skins, leaves, stems and peel meaning you can just pop the whole fruit inside and blitz! I love this feature, I rarely have time to stand and peel fruits or vegetables before making a smoothie so knowing I can just pop it in and make something without having to worry about bits at the end is great! It also means your are getting all of the nutrients and mineral from the ingredients you are using. The Nutri Blitzer from JML comes with milling blade which is perfect for grinding coffee beans! Who doesn't love a freshly ground cup of coffee? It's so easy to use too. Just put the beans in the cup attach the milling blade top and push into the Nutriblitzer while plugged in. Hey presto ground coffee beans. 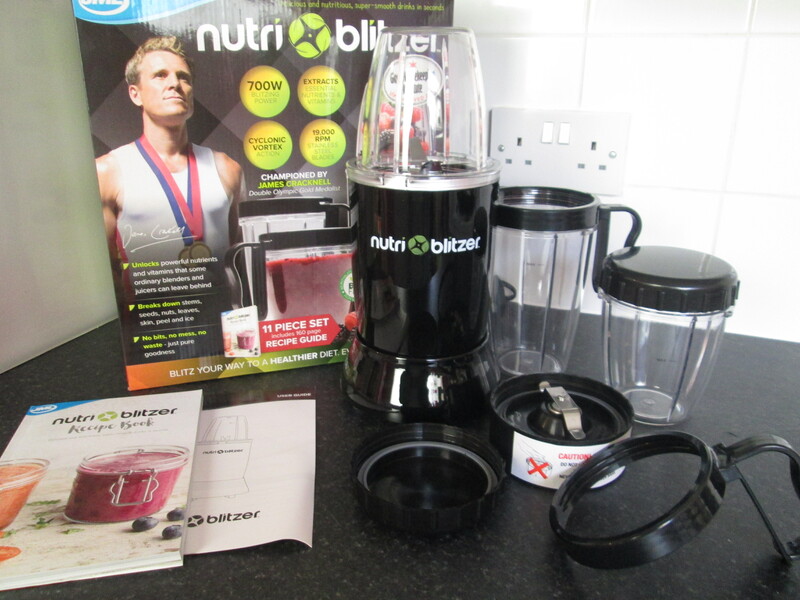 Inside the box for the Nutri Blitzer from JML is the power base, 2 small (650ml) cups, 1 large (900ml) cup, two attachable easy drink handles, two resealable lids, 1 extraction cross blade, 1 flat milling blade and a 160 page recipe book with great ideas inside. The whole Nutri Blitzer is so easy to clean since the mess from using it is contained in one whole capsule. Just clean it out after use, it takes seconds. The perfect gift for any foodie or food lover in your life. You can get the Nutri Blitzer from JML in store at Superdrug. Disclaimer: Some of the items featured where gifted for inclusion in this guide.